Chrystal has resided in Central Louisiana since birth. 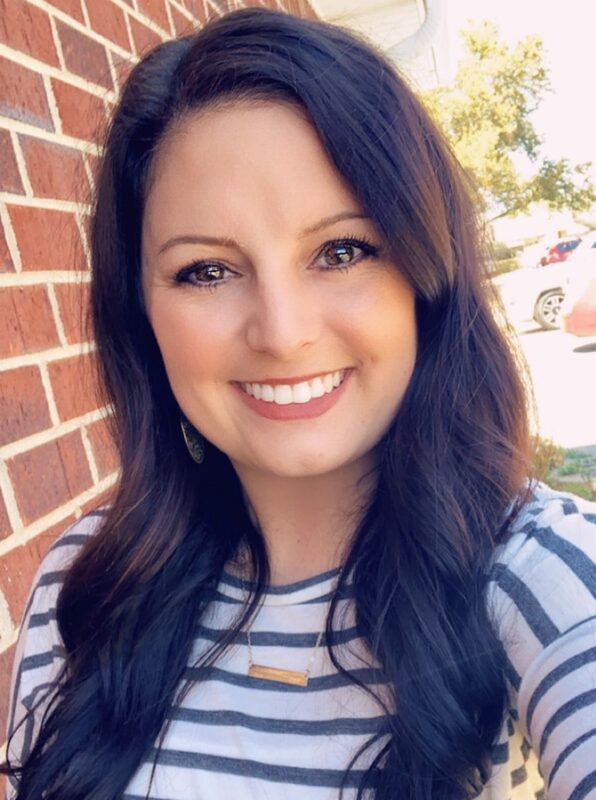 Chrystal received her Bachelor’s degree in Social Work in 2017 from Louisiana College. During that time she was able to do work with STAR on various occasions. In 2018 Chrystal went on to pursue her Master’s degree in Social Work while she worked for Volunteers of America in the Rapid Rehousing Program, helping house homeless individuals and families. During her Graduate school experience she was an intern at STAR and was able to carry a caseload of her own. Chrystal graduated from Louisiana College with her Master’s degree in the winter of 2018 and became a full time employee a few weeks later. . Through her work at STAR, Chrystal provides counseling for individuals, friends, and family members that have experienced sexual trauma. Chrystal also facilitates educational groups at local agencies in the community.